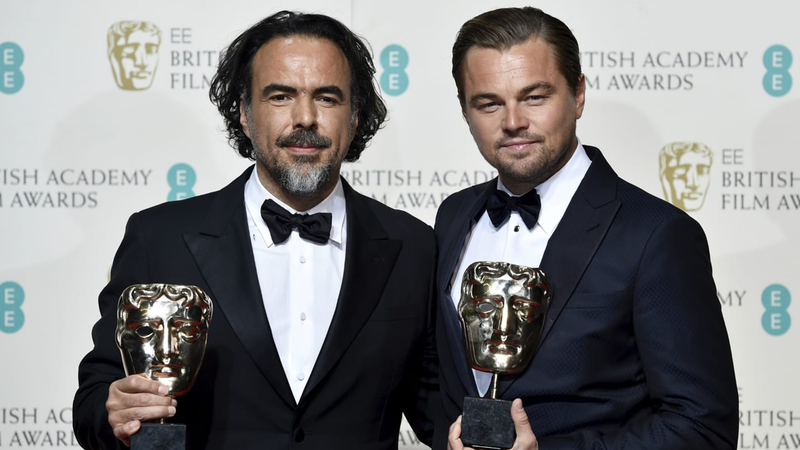 The British Academy of Film and Television Arts (BAFTA) Awards are presented in an annual award show which is the British counterpart of the Oscars. 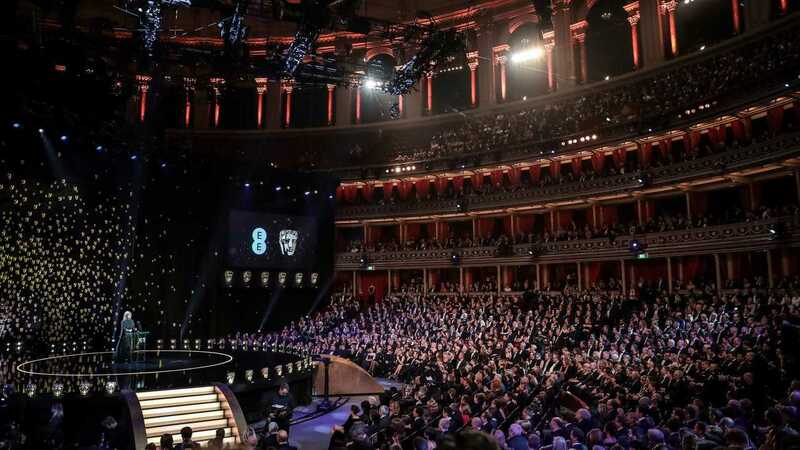 BAFTA was founded in 1947 as The British Film Academy and, in 1958, the Academy merged with The Guild of Television Producers and Directors to form The Society of Film and Television, which eventually became The British Academy of Film and Television Arts in 1976. – Red Carpet arrival, Champagne and Canapes reception. The ceremony is followed by a 4 course VIP dining gourmet dinner and the after party at Grosvenor House hotel in Mayfair with the Award winners. BAFTA will provide transport between the two venues. We are delighted to be able to offer Platinum VIP Experiences in relation to this iconic event starting at £4999.